for $250,000. The lot size is 1.0400 Acre(s). Wonderfully private one acre parcel ready to build your dream home! All utilities at the street. Building area has been cleared...Trees and wetlands create a buffer from 80th Wetlands dictate your building pad location...only one home can be built per city. 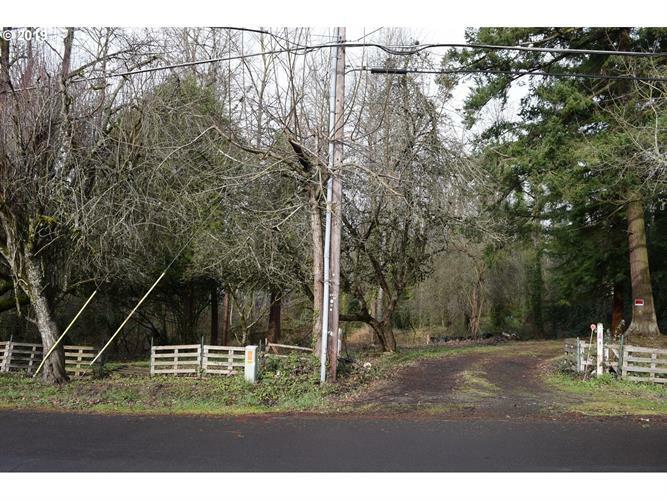 Neighboring acre parcel also available see ML# 7 (four lots possible on that lot).